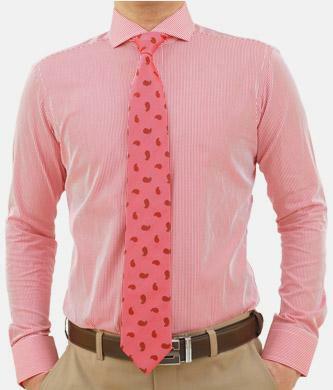 Buy 10 Shirts and Get 2 Regular Shirts Free. 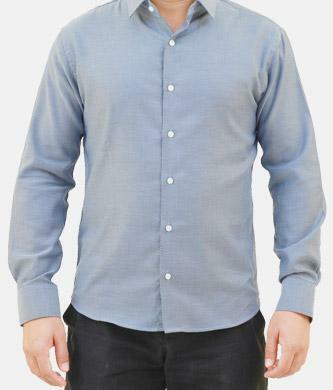 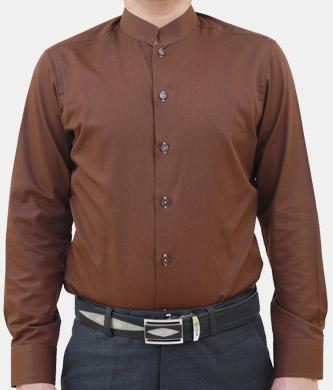 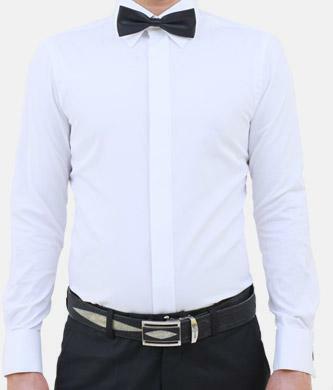 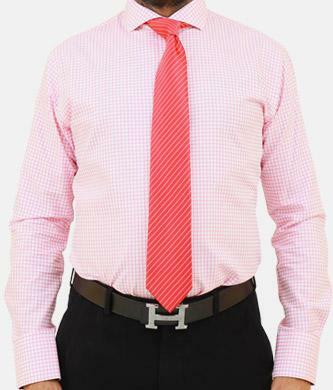 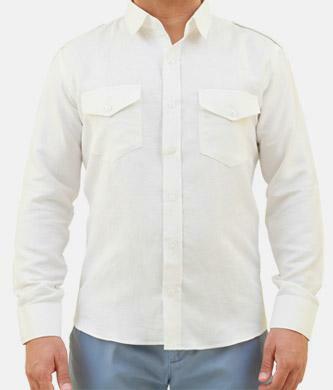 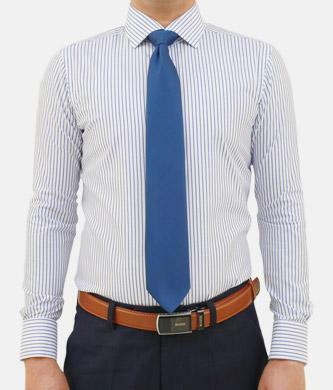 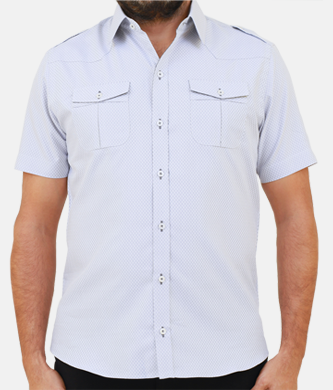 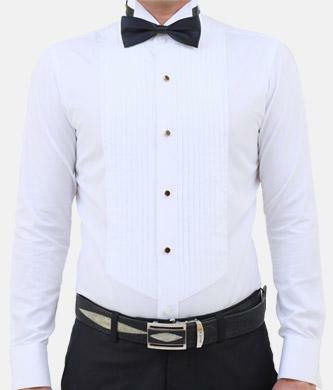 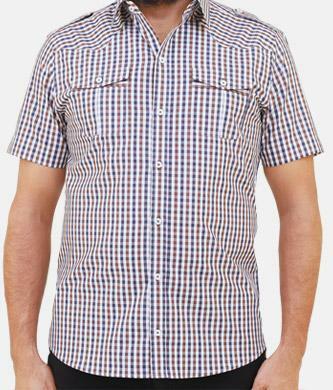 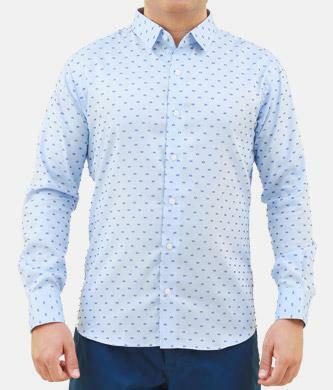 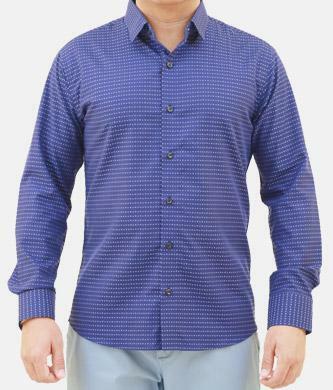 These are some pre-styled shirt suggestions for you to save time to design your shirt. 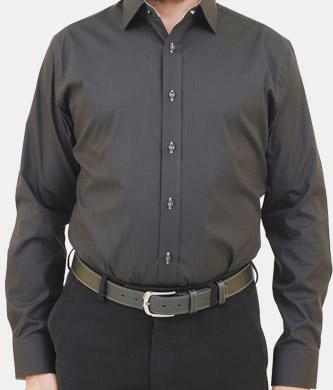 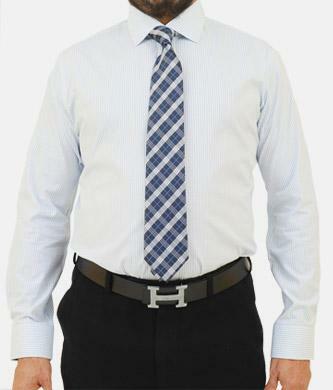 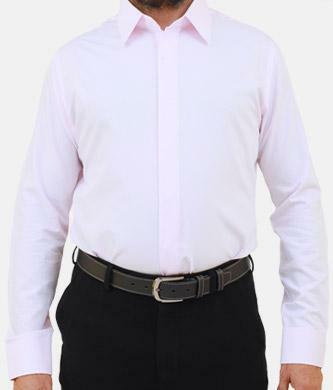 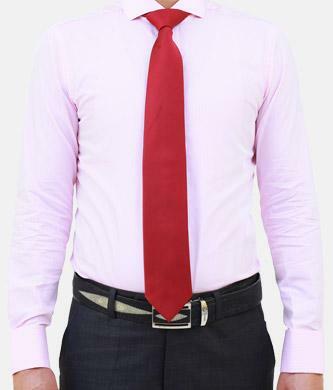 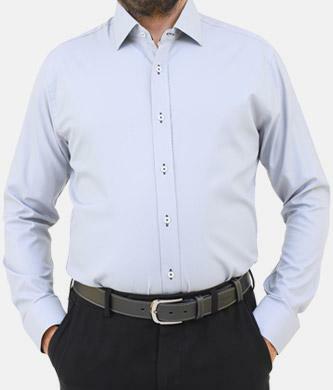 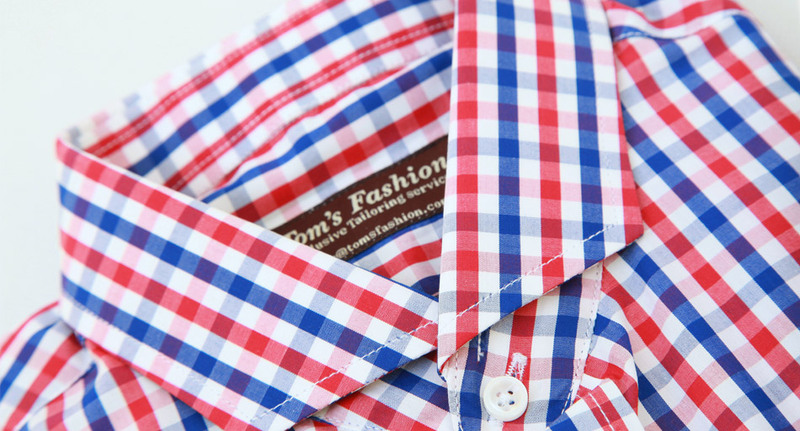 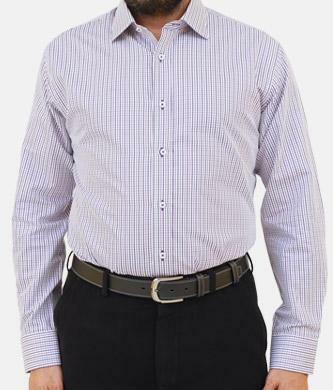 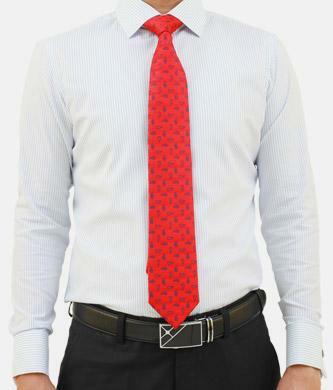 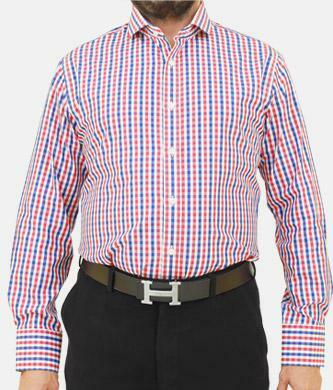 For existing customers we will tailor from measurements saved in our database and new customers can fill their measurements after ordering the shirts.